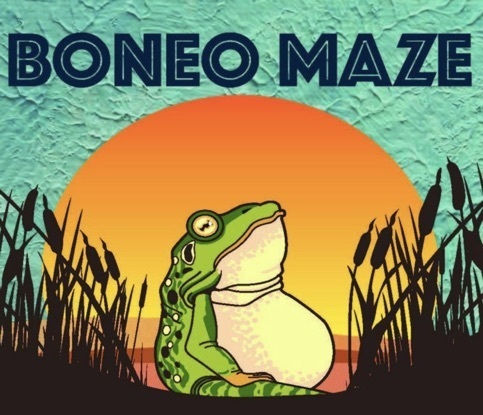 Boneo Maze on the Mornington Peninsula is celebrating all the wonderful seasonal changes of Autumn with a fabulous MoonLight Festival and Sand Sculpting Australia Peter Pan exhibition this Easter long weekend (19th, 20th and 21st April)! 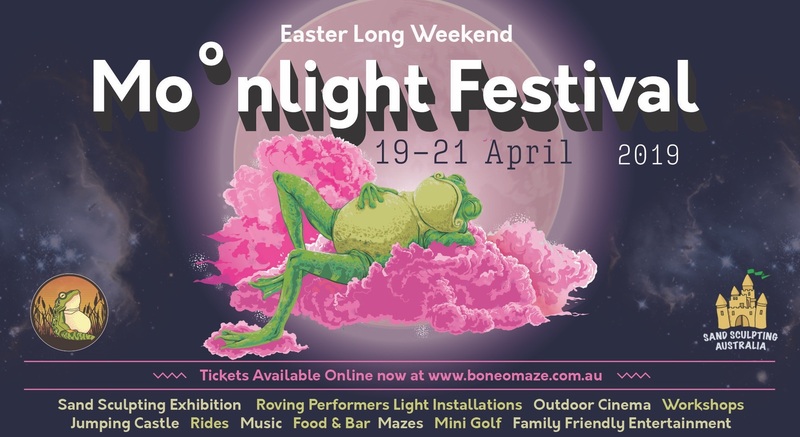 Boneo Maze is set to come alive each evening of the Easter long weekend with stunning light installations and illuminated lantern sculptures. This interactive event will transform the maze and wetlands into a nighttime wonderland with activities, workshops and spectacular lights and entertainment for the whole family to enjoy. Start the evening's adventures with a stroll along the water's edge or jump onboard the Choo Choo Train to view the incredible Peter Pan sand sculpting exhibition transformed with lighting and projections. Continue your journey through our night maze or sit back and relax in the outdoor cinema. 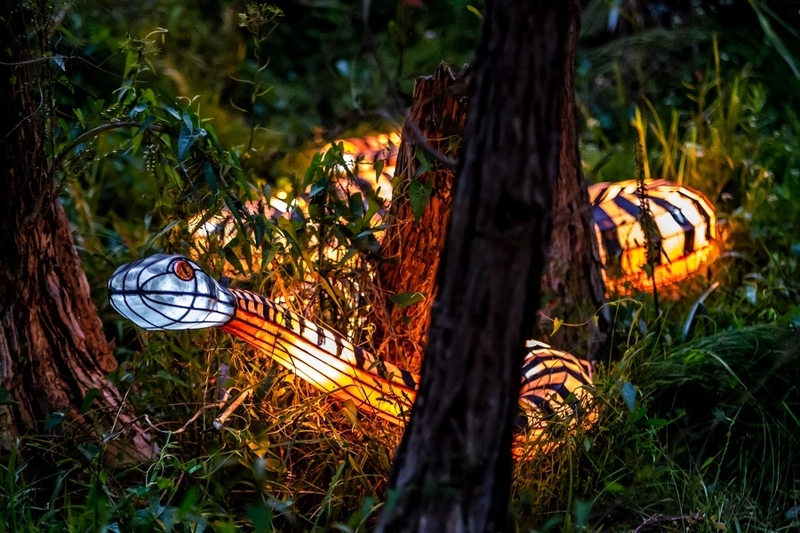 With roving performers, workshops, family-friendly entertainment, music and twilight mini golf, there is plenty to see and do for the whole family. Mother nature will be bringing some of her own light to the party on Good Friday with the full moon, heading into Saturday and Sunday evening. There will be a bar onsite serving up delicious local beer and wine and a range of tantalising food options. For those who need their caffeine fix, there will be a coffee caravan. Tickets are $30 per person no discounts or concessions are available for this event. Limited tickets are available for each evening. 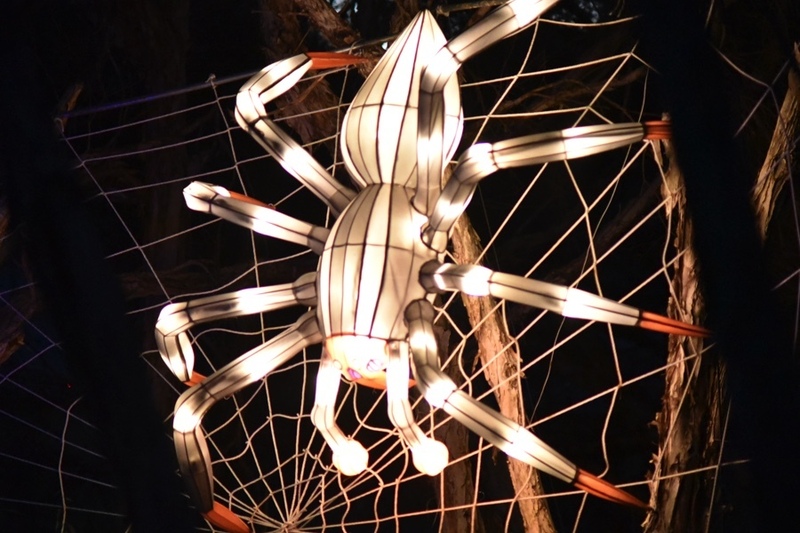 In order to secure your MoonLight adventure and avoid disappointment, please purchase your tickets online. Tickets will only be available on the night if not sold out prior. Please ensure you select the correct date you would like to attend as tickets are not transferable between the evenings. 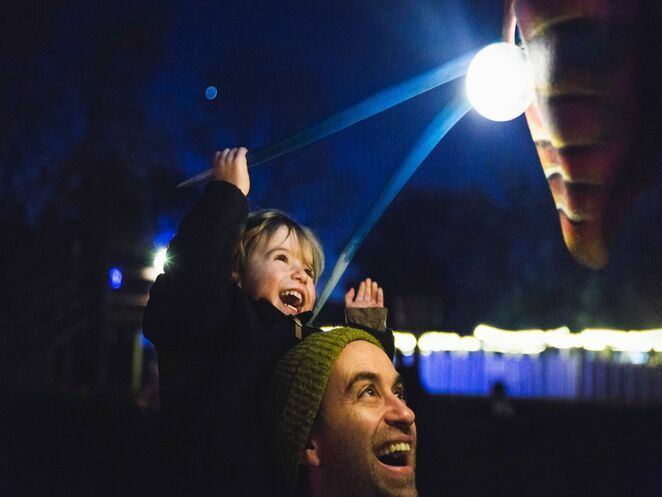 Ticket includes access to the park (no games garden or wetlands) all light installations, workshops, maze, sand sculpting exhibition, outdoor cinema, all rides available on the night. Please note the games garden and wetlands will not be open for this event. Tickets do NOT include food, drinks or mini golf. Mini Golf can be added for an additional $10 per person. All tickets are $30 - no discounts or concessions available for this event. Discounts and vouchers cannot be applied to our events.